A boring person. But hey. Amateur developer, mentally questionable, general n'aer-do-well about town. Don't do much but what I do, I usually forget to. Creative Professional. Specialties include game/software development, photography, filmmaking, and more. 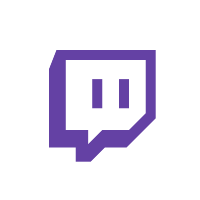 Some of you may also know me as @twitch.